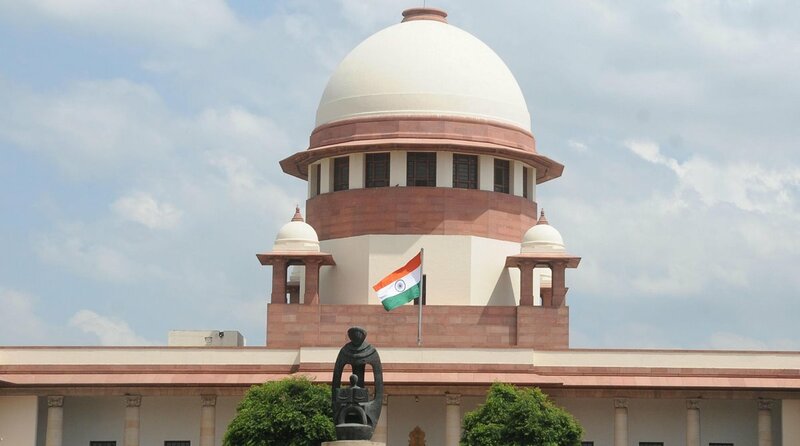 The Supreme Court on Tuesday dismissed as “wholly unsatisfactory” the Centre’s submission on appointing the Search Committee members for the anti-graft ombudsman Lokpal, demanding a “better affidavit” within four weeks. A Bench comprising Justice Ranjan Gogoi, Justice R Banumathi and Justice Navin Sinha reportedly asked the Centre to file a fresh affidavit giving “all particulars” of the steps being taken for setting up a Search Committee for suggesting probable names for the Lokpal’s appointment. During the hearing, Attorney General (AG) K K Venugopal submitted an affidavit, saying a meeting of the Selection Committee was held on 19 July but the Search Committee members’ names were not finalised. He said the Selection Committee ~ which comprises of the Prime Minister, the Chief Justice of India, the Lok Sabha Speaker, the leader of the largest Opposition party in the Lok Sabha, and an eminent jurist ~ would soon hold its another meeting for finalising the Search Committee. Senior advocate Prashant Bhushan, appearing for petitioner NGO Common Cause, said the Centre has not specified the date of the Selection Committee’s next meeting. He alleged that the Centre has actually been delaying the appointment of the Lokpal despite passage of the Lokpal law about five years ago. Bhushan said contempt action should be initiated against authorities concerned or the apex court may proceed ahead for appointing the Lokpal by exercising its power under Article 142 of the Constitution (enforcement of decrees and orders of the Supreme Court). In its order, the Bench said it was unsatisfied with the Centre’s reply, seeking a fresh affidavit with all necessary details in four weeks. The Centre had earlier told the top court that the Selection Committee was scheduled to hold a meeting to constitute the Search Committee for recommending a panel of names for the appointment of the Lokpal and its members. In an affidavit filed in the apex court, the Centre had said two meetings of the Selection Committee were held on 1 March and 10 April this year. It had said ex-AG Mukul Rohatgi has been appointed as an eminent jurist in the Selection Committee after this post became vacant since the death of senior advocate P P Rao in September 2017.